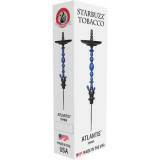 Starbuzz Made In The USA | HookahRev.com | Hookah, Simplified. Extras Included:: When purchased through Shopstarbuzz.com all the necessary grommets are provided. Open pull, one of the easiest hookahs to clean, immediate love for the quality purge, smokes amazing, has ecstatic paint detail and build quality. It also comes with a 5 year warranty. 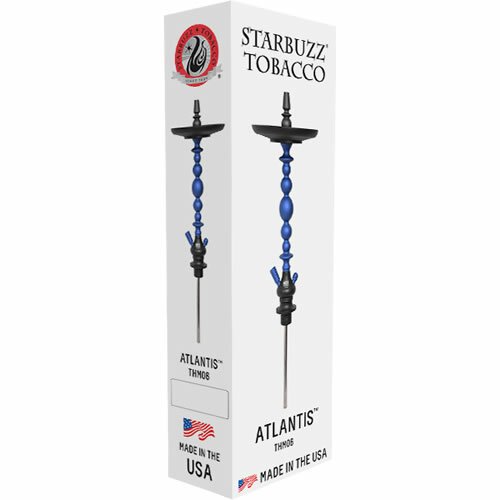 In our eyes and the consumers, this is a hookah any level of experienced smoker will want as a daily use hookah. Everything about this pipe screams class. Does not come with a base or hose. Other than this, none that we can think of.